Winch XRC-2 2000lb Winch - Utility/ATV/UTV Winch Universal 99.99 Smittybilt (97202). 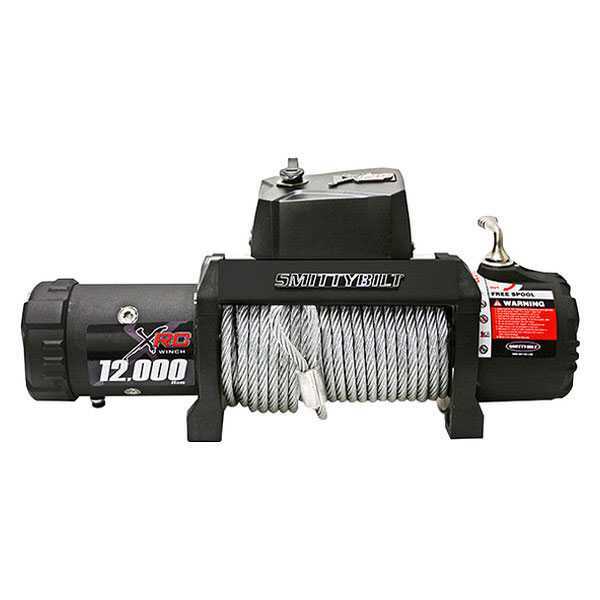 Universal XRC-2 2000 lbs Winch by Smittybilt. 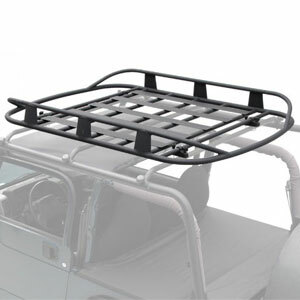 With Steel Cable and Roller Fairlead. These Smittybilt XRC 2.0 Series winches are powerful 2,000 lb. winches that come standard with more features than many other winches in their class. 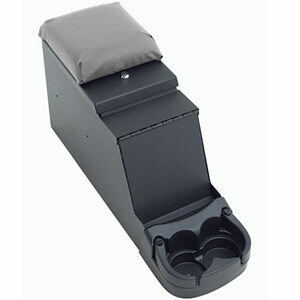 They feature a 1 hp permanent magnet motor, a 3 stage planetary gear train, and include a remote control. Winch XRC-3 3000lb Winch - Utility/ATV/UTV Winch Universal 179.99 Smittybilt (97203). 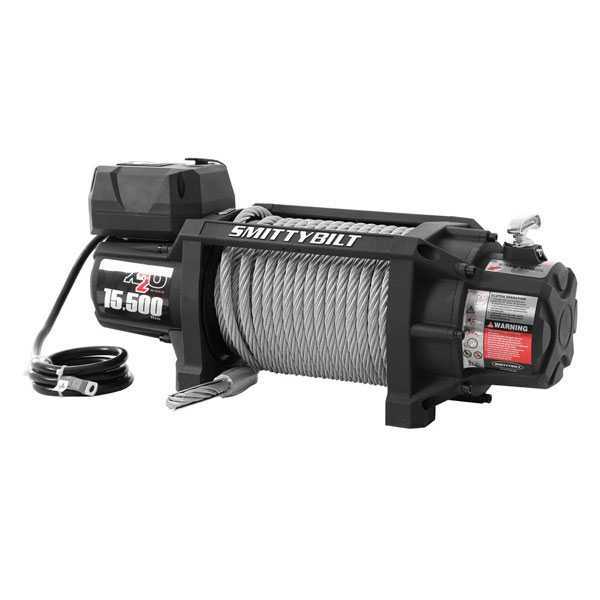 Universal XRC-3.0 3000 lbs Winch (97203) by Smittybilt®. 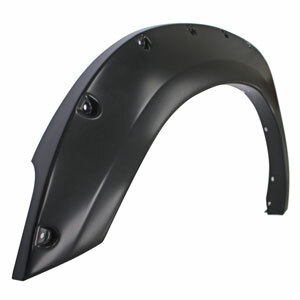 With Steel Cable and Roller Fairlead. When you're hitting the trails and running through mud, the last thing that you want is to get stuck and not have the equipment to get yourself out. Smittybilt XRC winches have different features to match your needs and your vehicle, but they all have three things in common: reliability, power, and performance. Winch XRC-4 3000lb Winch - Utility/ATV/UTV Winch Universal 199.99 Smittybilt (97204). 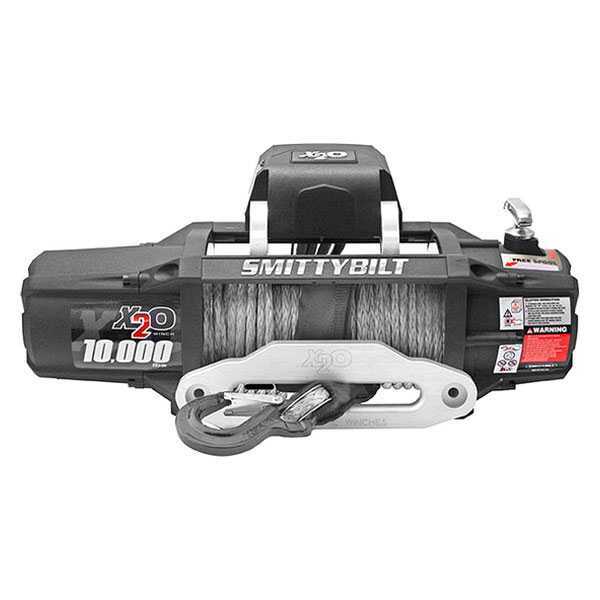 Universal XRC-4.0 4000 lbs Winch (97204) by Smittybilt®. With Steel Cable and Roller Fairlead. These Smittybilt XRC 4.0 winches are the most powerful 4,000 lb. winches on the planet today. 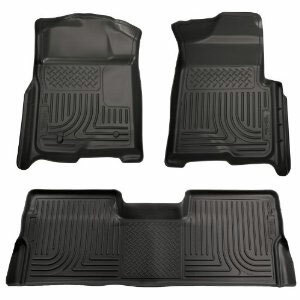 They feature the biggest motor, the fastest line speed, and come standard with more features and accessories than their competitors. The winches start with a 4.1 hp motor and equip it with a 3-stage planetary gear system with a 198:1 gear ration that delivers lightning-fast line speed, whether they're under load or not. 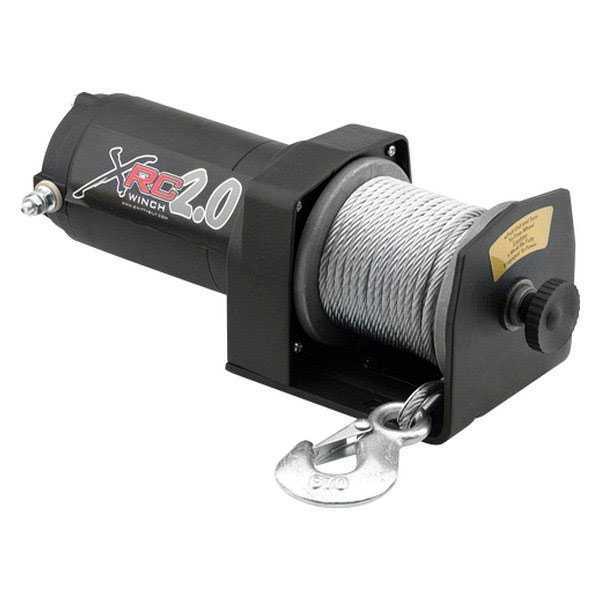 Winch XRC 12 - Gen2- 12,000 lb. Winch-IP67 Universal 549.99 Smittybilt (97412). 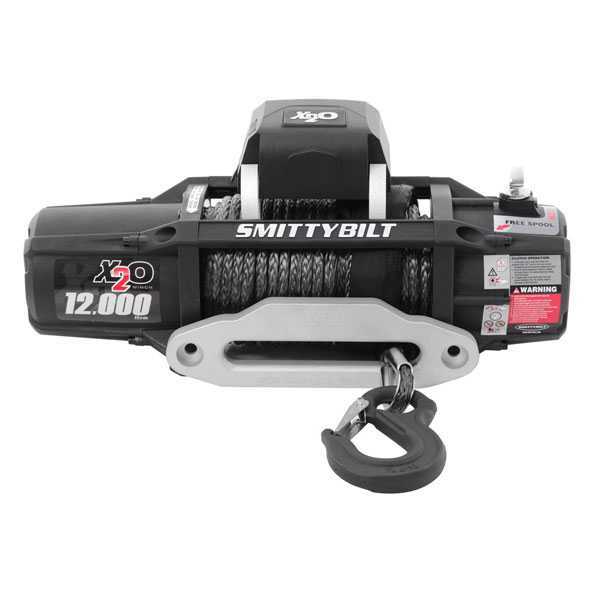 Universal XRC-12K 12000 lbs Gen 2 Winch by Smittybilt. With Steel Cable. Smittybilt Gen2 XRC winches feature a new 6.6 hp Amphibious Series wound motor that offers the highest torque in the industry, and they're connected to a 3-stage planetary gear system for increased pulling power and line speed. 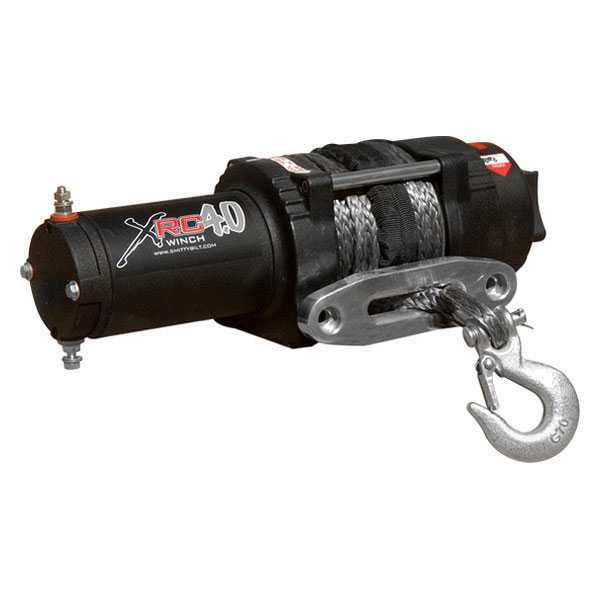 Winch XRC 15.5 - Gen2 - 15,500 lb. Winch -IP67 Universal 649.99 Smittybilt (97415). Universal XRC-15.5K 15500 lbs Gen 2 Winch by Smittybilt. With Steel Cable. Smittybilt Gen2 XRC winches feature a new 6.6 hp Amphibious Series wound motor that offers the highest torque in the industry, and they're connected to a 3-stage planetary gear system for increased pulling power and line speed. 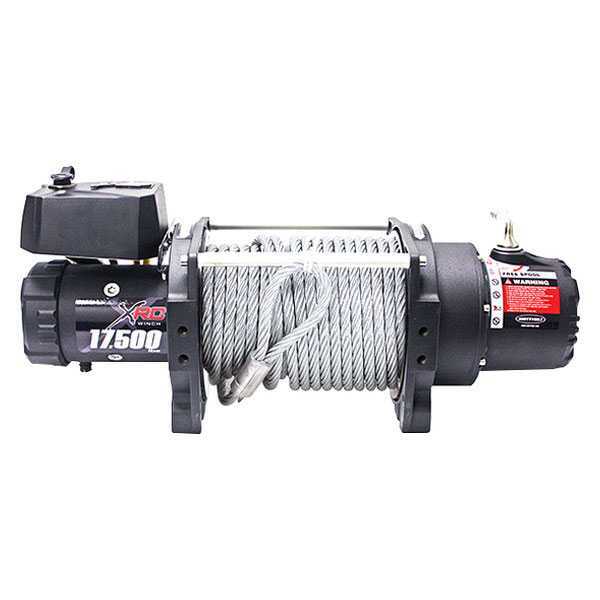 Winch XRC 17.5 - Gen2 - 17,500 lb. Winch -IP67 Universal 749.99 Smittybilt (97417). 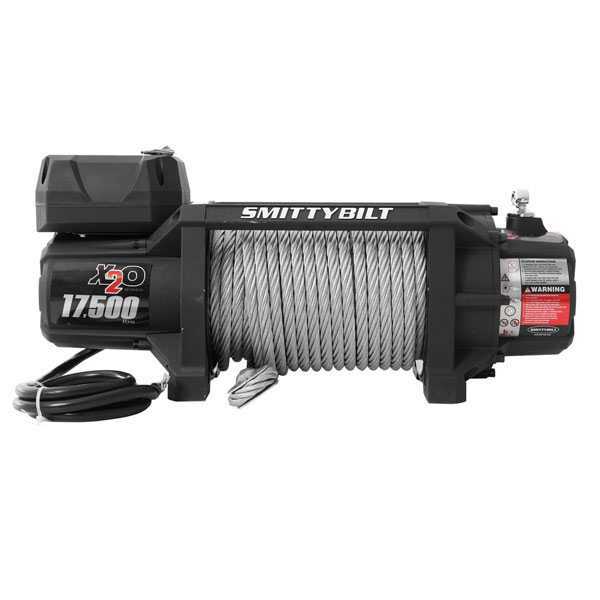 Universal XRC-17.5K 17500 lbs Gen 2 Winch by Smittybilt. With Steel Cable. Smittybilt Gen2 XRC winches feature a new 6.6 hp Amphibious Series wound motor that offers the highest torque in the industry, and they're connected to a 3-stage planetary gear system for increased pulling power and line speed. 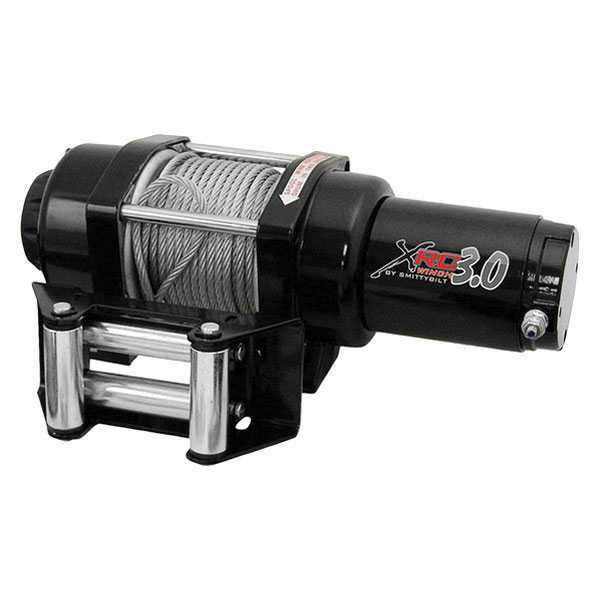 Winch XRC 9.5 - Gen2 - 9,500 lb. Winch -IP67 Universal 449.99 Smittybilt (97495). 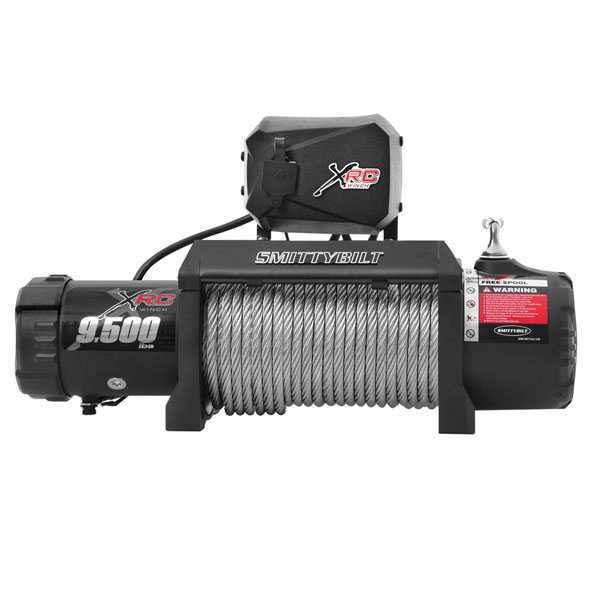 Universal XRC-9.5K 9500 lbs Gen 2 Winch (97495) by Smittybilt. With Steel Cable. Smittybilt Gen2 XRC winches feature a new 6.6 hp Amphibious Series wound motor that offers the highest torque in the industry, and they're connected to a 3-stage planetary gear system for increased pulling power and line speed. Winch X2O 10 - Gen2 - 10,000 lb. 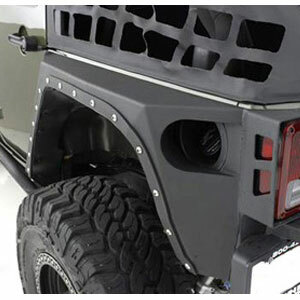 Winch - Water Proof Universal 549.99 Smittybilt (97510). Universal X2O-10K 10000 lbs Gen 2 Waterproof Winch by Smittybilt. With Steel Cable. Smittybilt Gen2 X20 winches have been thoroughly updated with heavy-duty features for enhanced performance. 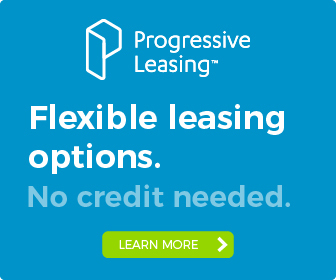 They feature a new 6.6 hp Amphibious Series wound motor that offers the highest torque in the industry, and they're connected to a 3-stage planetary gear system for increased pulling power and line speed. The winches also come standard with a wireless remote control that can be wired directly to the winch or unplugged for trouble-free wireless operation. Winch X2O 12 - Gen2 - 12,000 lb. 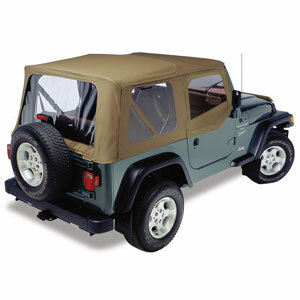 Winch - Water Proof Universal 649.99 Smittybilt (97512). Universal X2O-12K 12000 lbs Gen 2 Waterproof Winch by Smittybilt. With Steel Cable. If mud and water are a routine part of your off-road adventures, you need this winch. The powerful 6.6 HP series wound motor and 3-stage planetary gear system are completely sealed against moisture and the oversized, state-of-the-art 500 AMP solenoid is completely waterproof. 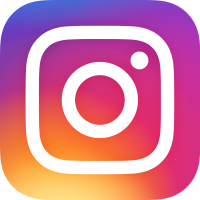 The control handle and hardware are manufactured from marine-grade 304 stainless steel to prevent corrosion and the heavy-duty rubberized remote control has a magnetic back that makes locating and controlling the hand-held easy. The X2O has all the muscle and performance you need in a winch plus it carries an IP68 Ingress Rating, meaning it's completely dust and waterproof. 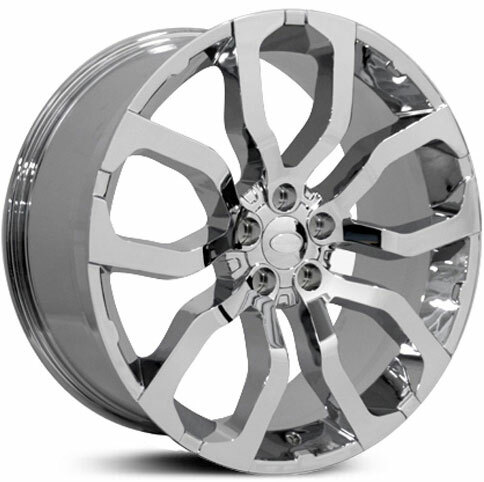 Winch X2O 15.5 - Gen2 - 15,500 lb. 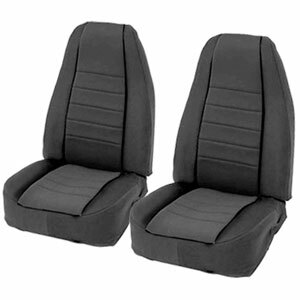 Winch - Water Proof Universal 749.99 Smittybilt (97515). Universal X2O-15.5K 15500 lbs Gen 2 Waterproof Winch by Smittybilt. With Steel Cable. Smittybilt Gen2 X20 winches have been thoroughly updated with heavy-duty features for enhanced performance. They feature a new 6.6 hp Amphibious Series wound motor that offers the highest torque in the industry, and they're connected to a 3-stage planetary gear system for increased pulling power and line speed. The winches also come standard with a wireless remote control that can be wired directly to the winch or unplugged for trouble-free wireless operation. Smittybilt Gen2 X20 winches feature a steel cable with forged steel hook, 4-way steel roller fairlead, UV-resistant matte black textured finish, a larger clutch for easy control during gloved operations, oversized tie rod struts for maximum strength, and an inductive braking system that reduces heat for long-lasting performance. Winch X2O 17.5 - Gen2 - 17,500 lb. 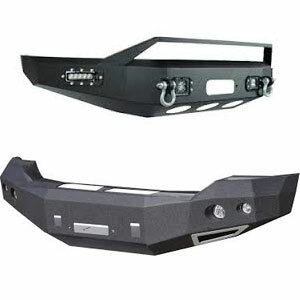 Winch - Water Proof Universal 849.99 Smittybilt (97517). Universal X2O-17.5K 17500 lbs Gen 2 Waterproof Winch by Smittybilt. With Steel Cable. Smittybilt Gen2 X20 winches have been thoroughly updated with heavy-duty features for enhanced performance. They feature a new 6.6 hp Amphibious Series wound motor that offers the highest torque in the industry, and they're connected to a 3-stage planetary gear system for increased pulling power and line speed. The winches also come standard with a wireless remote control that can be wired directly to the winch or unplugged for trouble-free wireless operation. 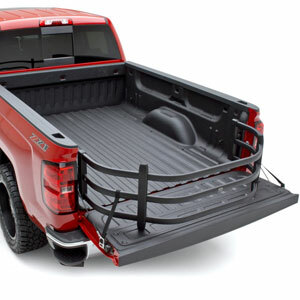 Smittybilt Gen2 X20 winches feature a steel cable with forged steel hook, 4-way steel roller fairlead, UV-resistant matte black textured finish, a larger clutch for easy control during gloved operations, oversized tie rod struts for maximum strength, and an inductive braking system that reduces heat for long-lasting performance. 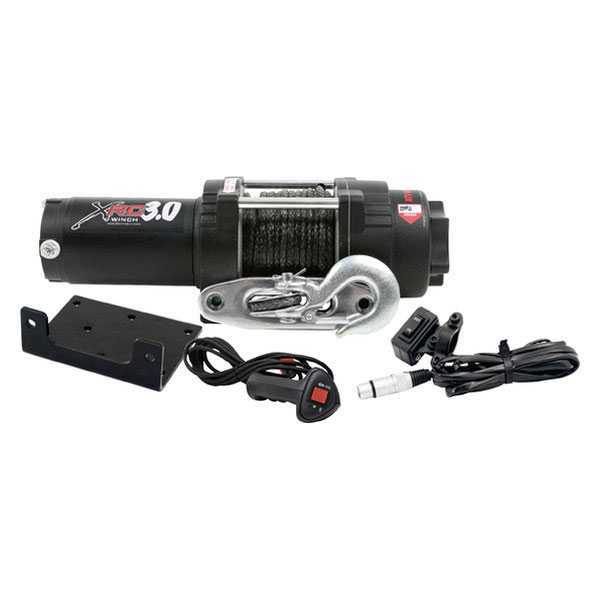 Winch XRC 3 Comp - 3,000 Lb. Winch - Comp Series W/Synthetic Rope & Aluminum Fairlead Universal 299.99 Smittybilt (98203). 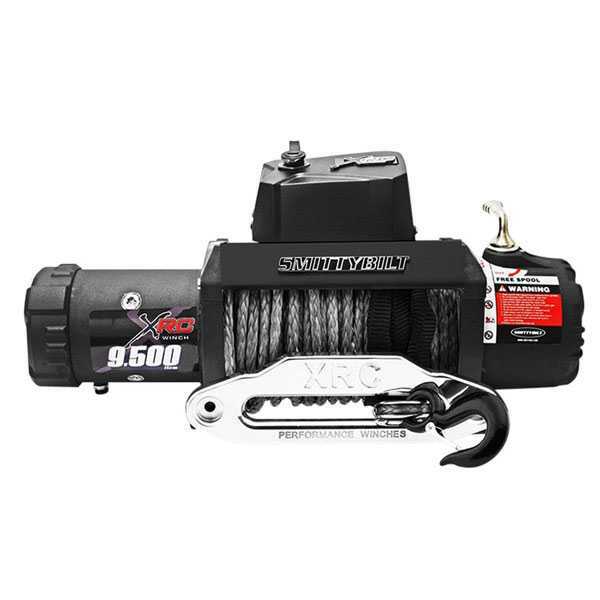 Universal XRC 3.0 3000 lbs Comp-Series Winch by Smittybilt. With Synthetic Rope and Aluminum Fairlead. If mud and water are a routine part of your off-road adventures, you need this winch. The powerful 5.5 HP series wound motor and 3-stage planetary gear system are completely sealed against moisture and the oversized, state-of-the-art 500 AMP solenoid is completely waterproof. 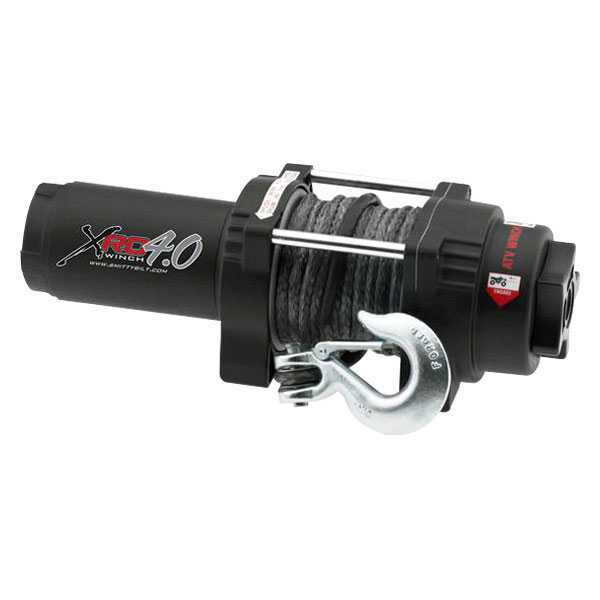 Winch XRC 4 Comp - 4,000 Lb. Winch - Comp Series W/Synthetic Rope & Aluminum Fairlead Universal 319.99 Smittybilt (98204). Universal XRC 4.0 4000 lbs Comp-Series Winch by Smittybilt. With Synthetic Rope and Aluminum Fairlead. These Smittybilt XRC 3.0 Comp series winches feature the biggest motor, fastest line speed, and come standard with more features and accessories than most winches in their class. Winch XRC 12 Comp - Gen2 - 12,000 lb. Winch - IP67 -Comp Series W/ Synthetic Rope & Aluminum Fairlead Universal 749.99 Smittybilt (98412). 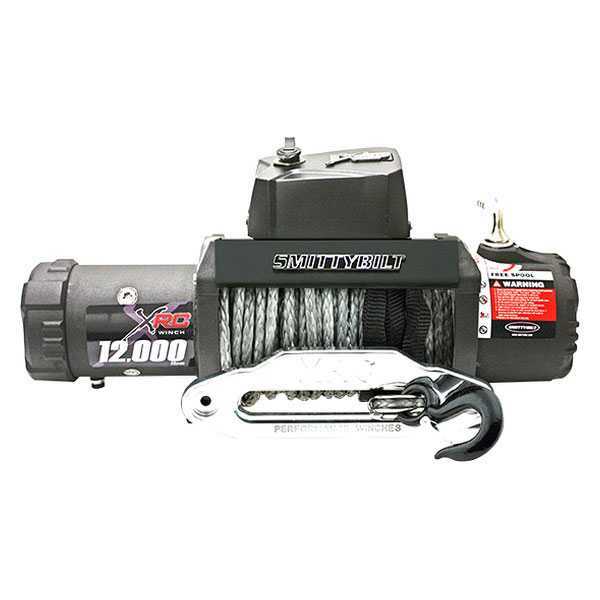 Universal XRC-12K 12000 lbs Gen 2 Comp-Series Winch by Smittybilt. With Synthetic Rope and Aluminum Fairlead. If mud and water are a routine part of your off-road adventures, you need this winch. The powerful 5.5 HP series wound motor and 3-stage planetary gear system are completely sealed against moisture and the oversized, state-of-the-art 500 AMP solenoid is completely waterproof. 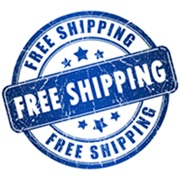 The control handle and hardware are manufactured from marine-grade 304 stainless steel to prevent corrosion and the heavy-duty rubberized remote control has a magnetic back that makes locating and controlling the hand-held easy. 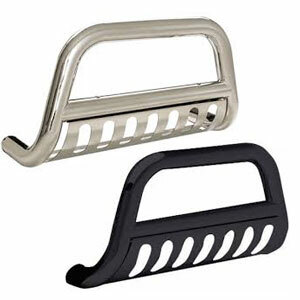 It's available with a steel cable and roller fairlead or synthetic rope and aluminum fairlead. 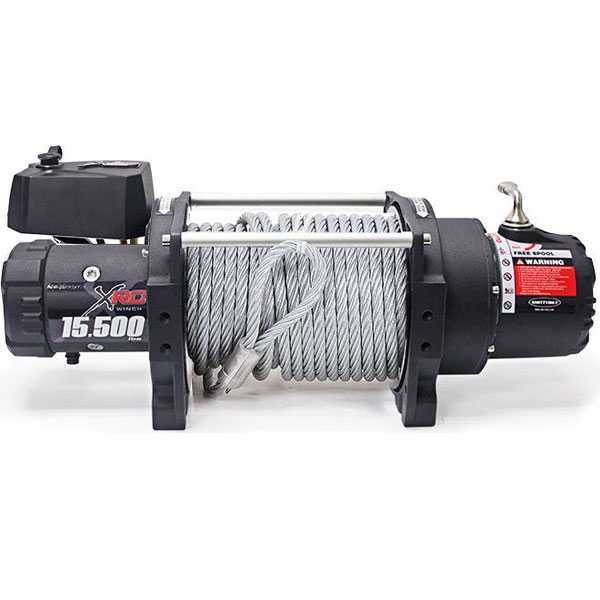 Winch XRC 9.5 Comp - Gen2 - 9,500 lb. Winch - IP67 - Comp Series W/ Synthetic Rope & Aluminum Fairlead Universal 649.99 Smittybilt (98495). 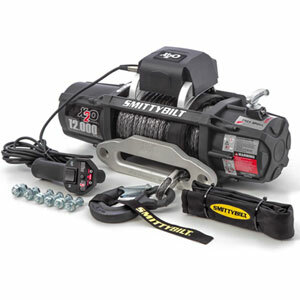 Universal XRC-9.5K 9500 lbs Gen 2 Comp-Series Winch (98495) by Smittybilt®. With Synthetic Rope and Aluminum Fairlead. This winch has the performance you need, with its powerful 12-volt 6.6 HP series wound motor and 3-stage planetary gearbox that has the capability to get you out of any situation. 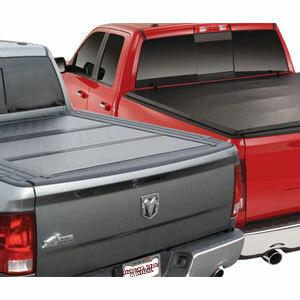 It includes a heavy-duty, weather resistant and sealed control pack, galvanized aircraft caliber steel cable, 4-way roller fairlead, hammer forged hook, and heavy-duty remote. 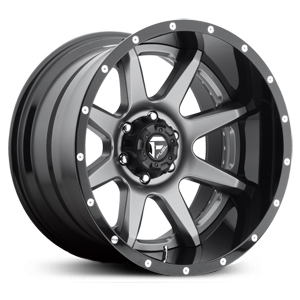 Finished in high-gloss black powdercoat, aluminum cross bars and stainless steel hardware complete the package. Winch X2O 10 Comp - Gen2 - 10,000 lb. Winch - Comp Series W/ Synthetic Rope & Aluminum Fairlead Universal 749.99 Smittybilt (98510). 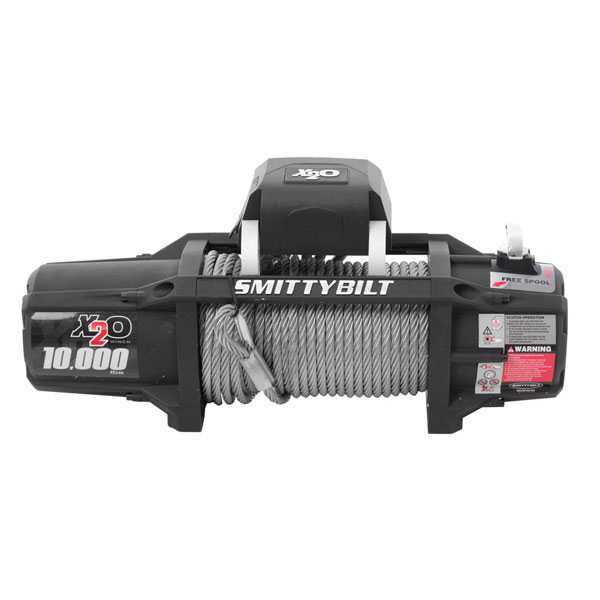 Universal X2O-10K 10000 lbs Gen 2 Comp-Series Waterproof Winch (98510) by Smittybilt®. With Synthetic Rope and Aluminum Fairlead. This winch has the performance you need, with its powerful 12-volt 6.6 HP series wound motor and 3-stage planetary gearbox that has the capability to get you out of any situation. 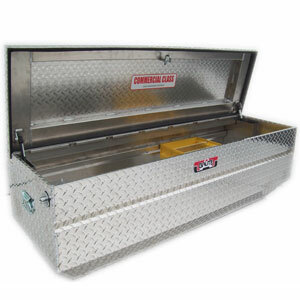 It includes a heavy-duty, weather resistant and sealed control pack, galvanized aircraft caliber steel cable, 4-way roller fairlead, hammer forged hook, and heavy-duty remote. 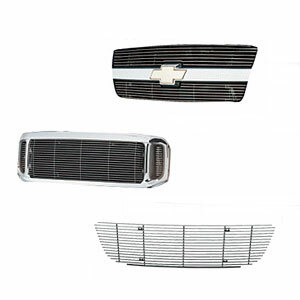 Finished in high-gloss black powdercoat, aluminum cross bars and stainless steel hardware complete the package. 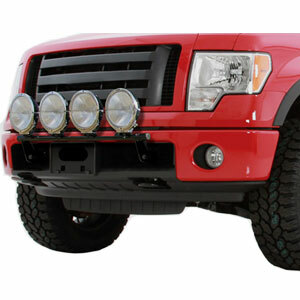 Winch X2O 12 Comp - Gen2- 12,000 lb. Winch - Comp Series W/ Synthetic Rope & Aluminum Fairlead Universal 849.99 Smittybilt (98512). 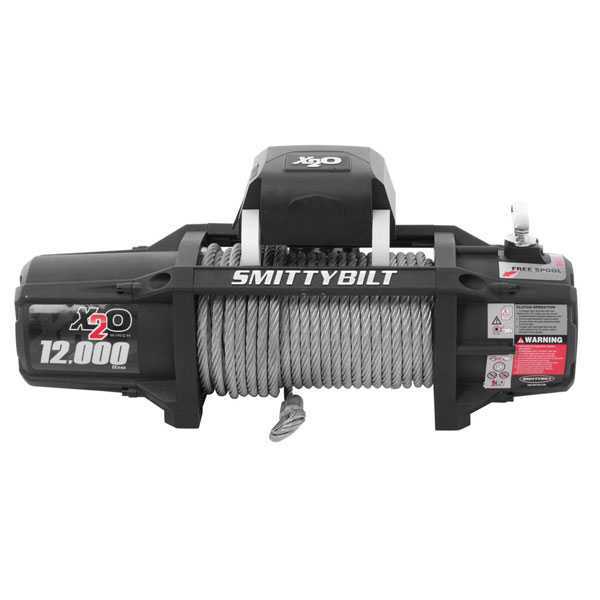 Universal X2O-12K 12000 lbs Gen 2 Comp-Series Waterproof Winch (98512) by Smittybilt®. With Synthetic Rope and Aluminum Fairlead. If mud and water are a routine part of your off-road adventures, you need this winch. The powerful 5.5 HP series wound motor and 3-stage planetary gear system are completely sealed against moisture and the oversized, state-of-the-art 500 AMP solenoid is completely waterproof. 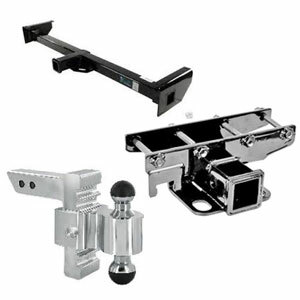 The control handle and hardware are manufactured from marine-grade 304 stainless steel to prevent corrosion and the heavy-duty rubberized remote control has a magnetic back that makes locating and controlling the hand-held easy. 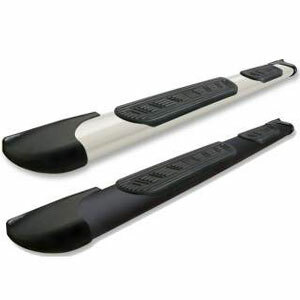 It's available with a steel cable and roller fairlead or synthetic rope and aluminum fairlead.